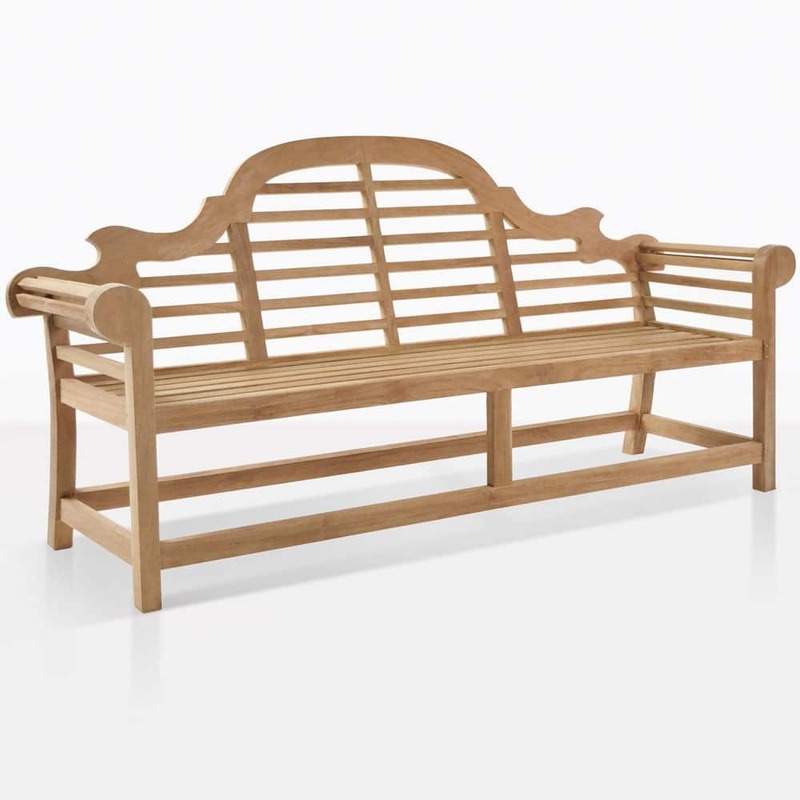 The bigger brother to the classic 2-Seat Lutyens Bench, this teak, 3-piece is sure to enhance any outdoor space. 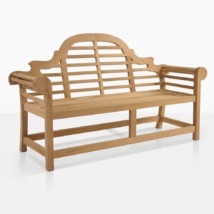 Bring traditional elegance to your garden, and seat 3 people while you’re at it. 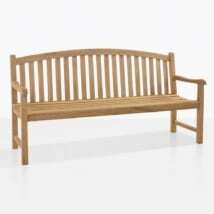 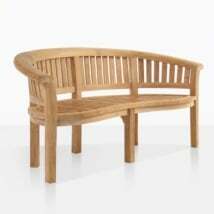 We also offer a 2 seat Lutyens Bench in Teak. L81" x D25" x H41"
This is the classic long style Lutyens Bench made so famous for it’s enduring design. 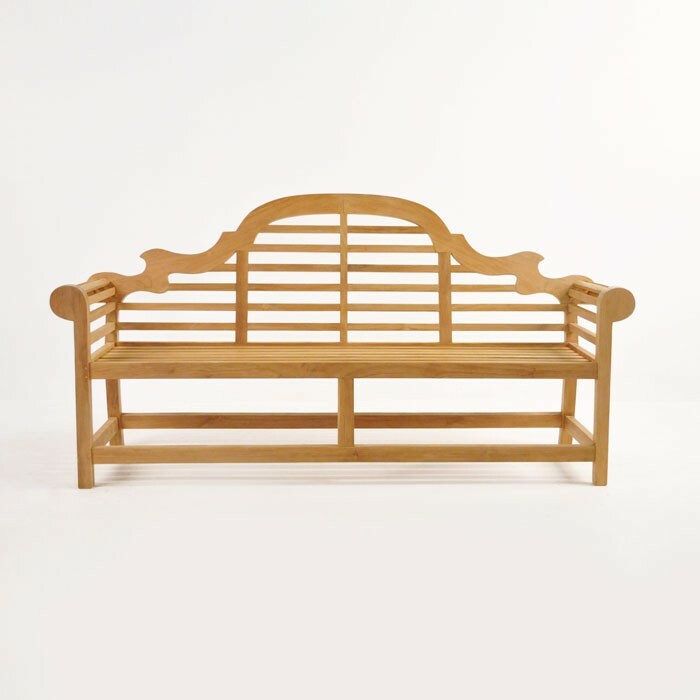 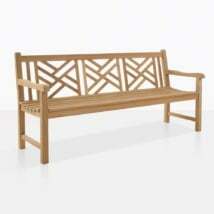 The 3 seat Lutyens Teak bench was designed by British architect Sir Edwin Lutyens and is made of solid A-grade Teak using mortise and tenon construction. 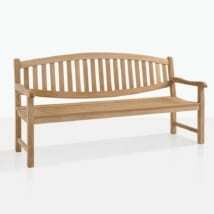 A 2 seat Teak Lutyens Bench is also available.